(HRC), or attend the designated session. the mechanism, and thus, its unique role in promoting human rights. 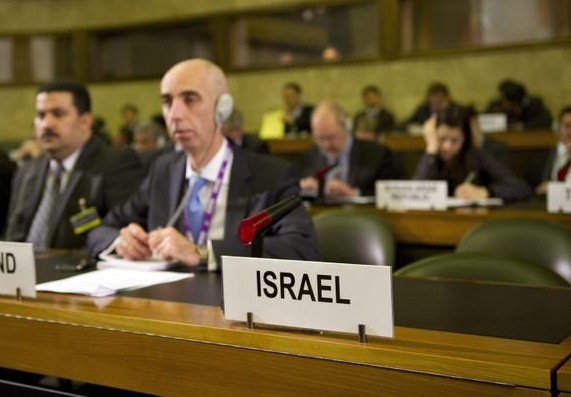 Israeli government will lead to re-engagement with the HRC.